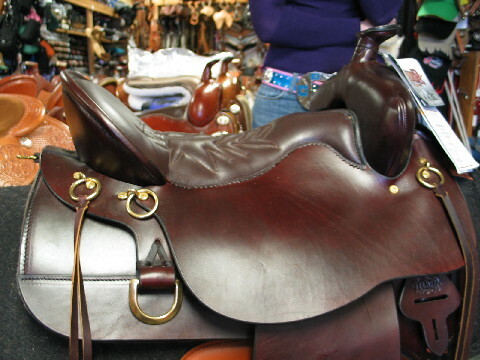 #3704 Tucker Mule Saddle, 16 1/2". Made on Tucker's own mule tree. Comes with a gel seat. Nice! 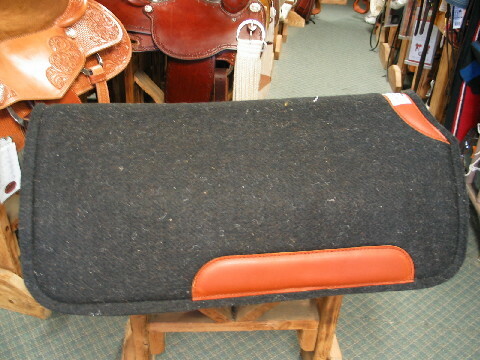 This is a 1" 100% WOOL pad! It's the best pad to wick away sweat. It is made by Diamond Wool. We sell a lot of these to both horse and mule owners. ***We'll be adding more to this page soon!